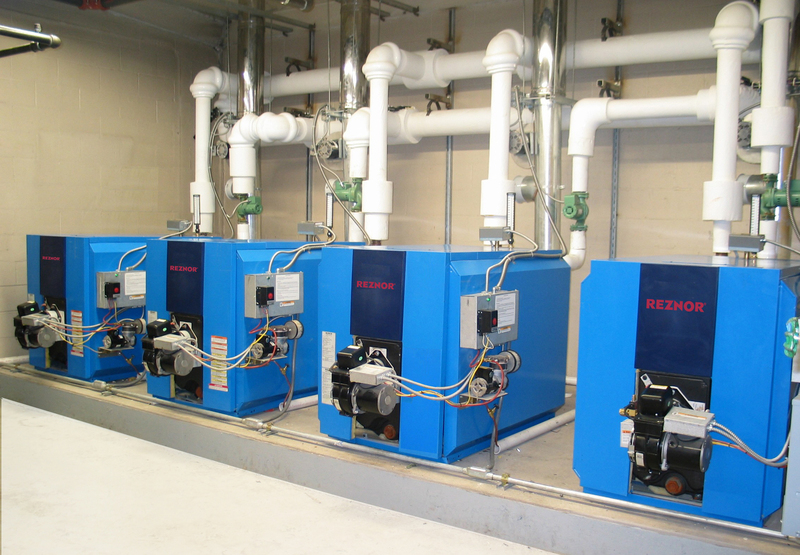 Reznor Waste Oil Boiler | Hotsy Equipment Co.
Reznor Waste-Oil Boilers use waste oil to create an abundance of hot water for facility heating and numerous hot water applications. The Reznor Waste-Oil Boilers aim to improve environmental concerns related to the haul and disposal of waste oils while eliminating heating costs. Burning your waste oil for energy recovery, via hot water, is economically and environmentally smart, and an EPA-approved method of recycling used oils. 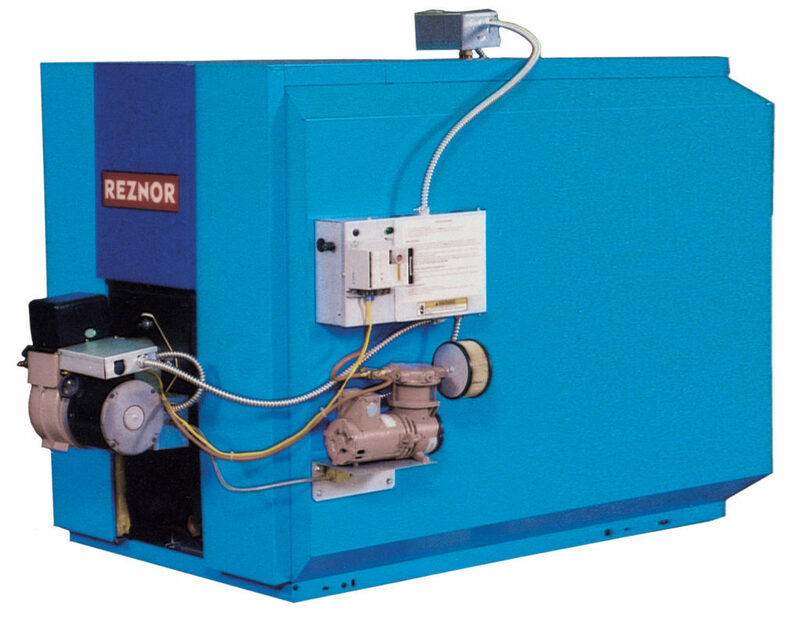 If you generate sufficient quantities of waste-oil and have a significant need for hot water and/or heat, the Reznor Waste-Oil Boiler is for you and your business. Waste Oil Usage: 2.5-3.57 Gal/Hr.